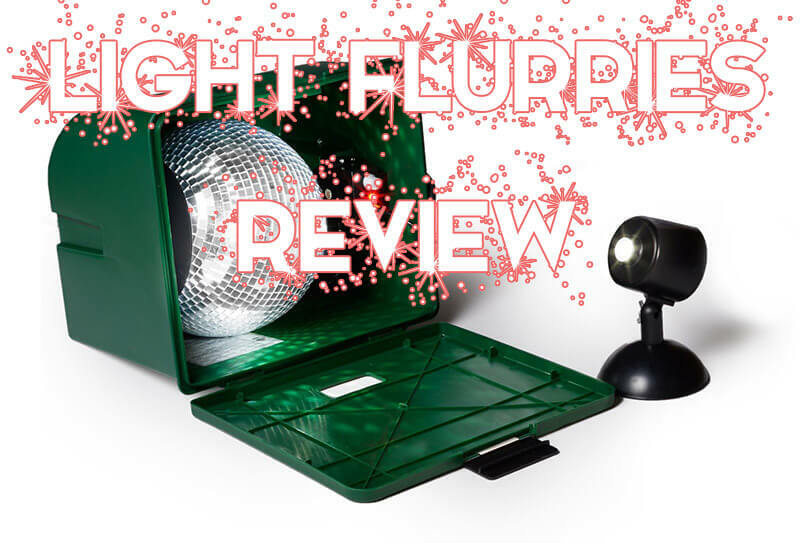 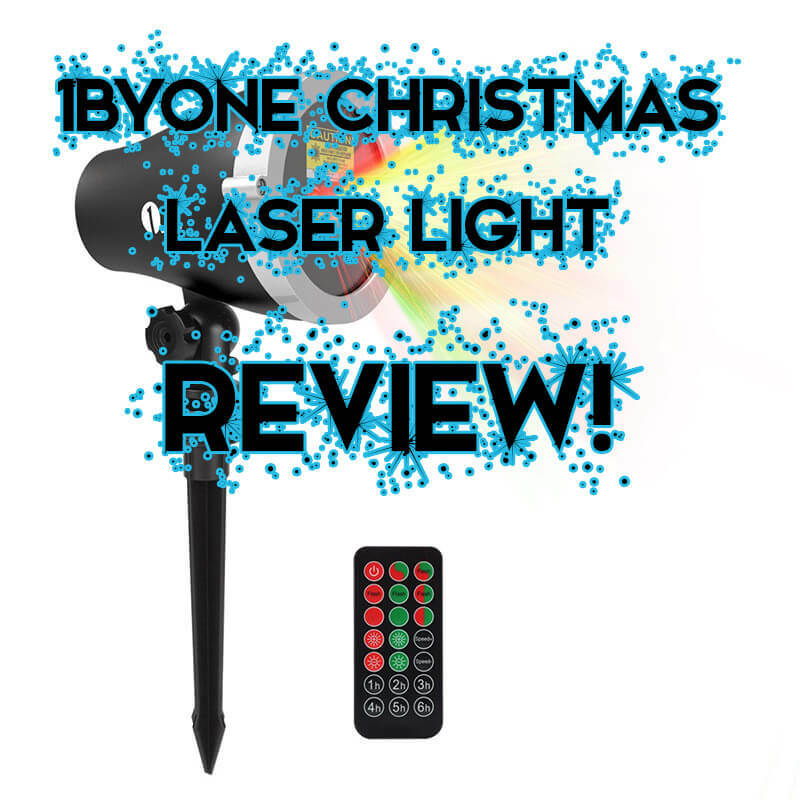 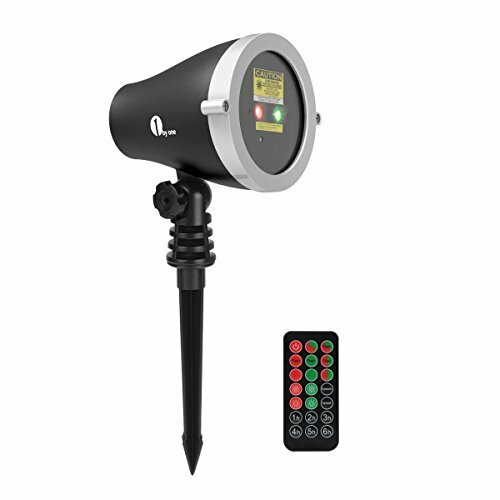 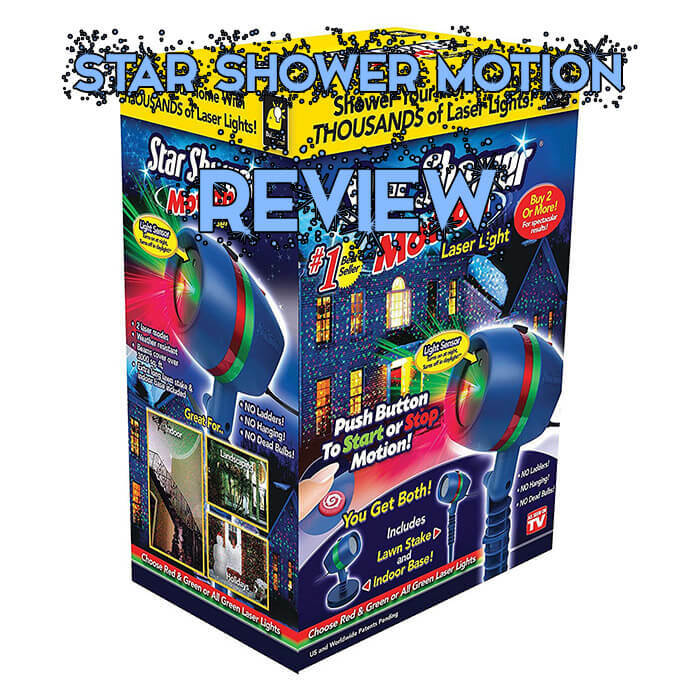 The Star Shower Motion projector is an easy to setup, affordable Christmas laser light solution that projects thousands of stars onto your home during the holiday season. 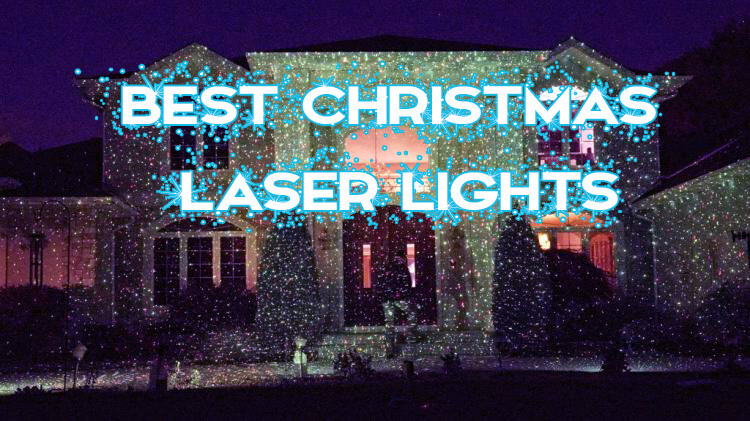 20 ft – 824 sq ft.
30 ft – 1854 sq ft.
35 ft – 2524 sq ft.
Christmas laser lights are designed to be a replacement or supplement to your regular Christmas lights that you must physically hang around your home. 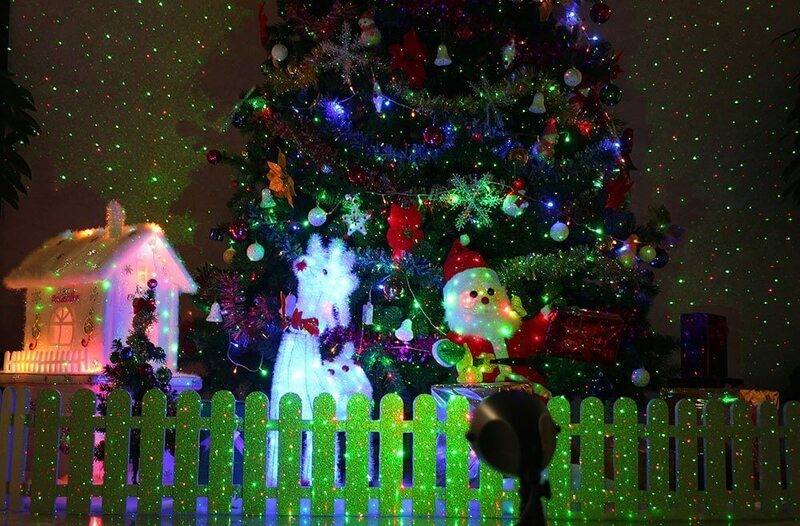 If you still want to hang traditional Christmas lights, adding a Christmas light projector will really bring your home to life as the light dance and move around, unlike traditional lights.